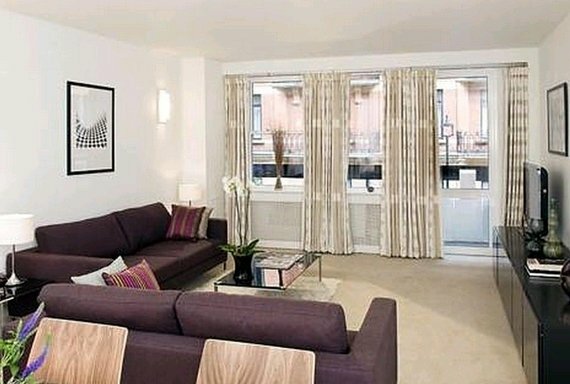 A stunning newly refurbished penthouse apartment finished to a high standard to include solid wood flooring and exceptional fixtures and fittings. The property benefits from direct lift access and underground parking. 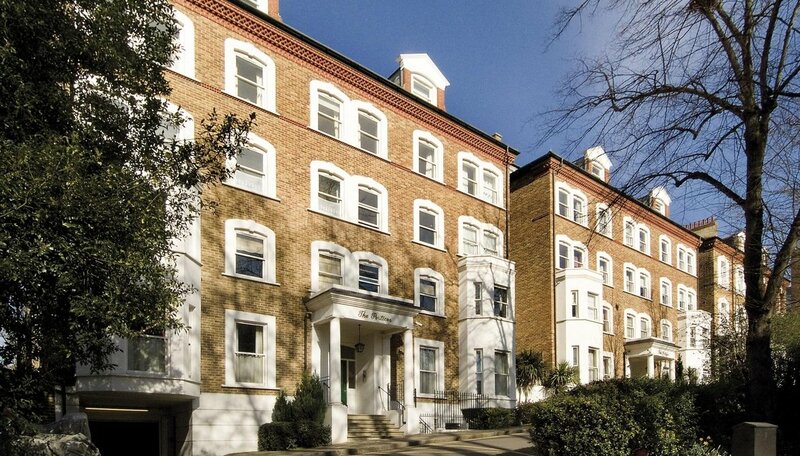 Located moments from the shops and eateries of both Hampstead High Street and Belsize Park. 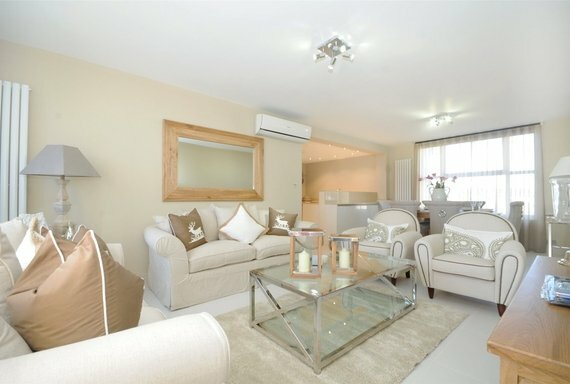 The accommodation comprises of a large reception room, fully fitted eat-in kitchen and separate utility cupboard, master bedroom with ample storage and en-suite bathroom, two further double bedrooms, shower room and guest cloarkroom. Available unfurnished. 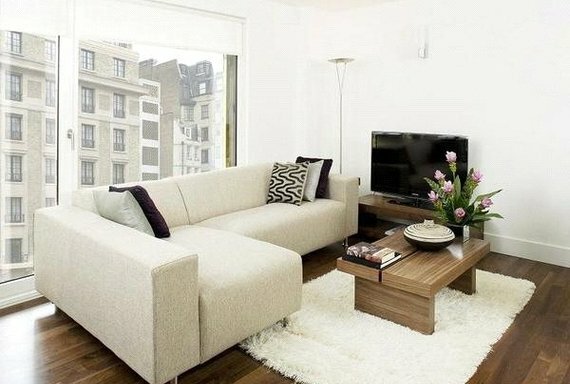 For more properties to rent in Hampstead, please go to our website www.sandfords.com.